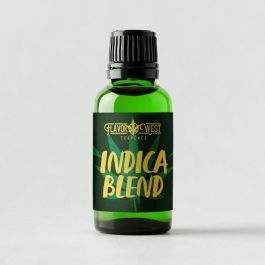 Indica Blend Terpenes- Indica. Sweet, wood, earth. Sedation, relaxed, bliss, full-body couch-lock effect.